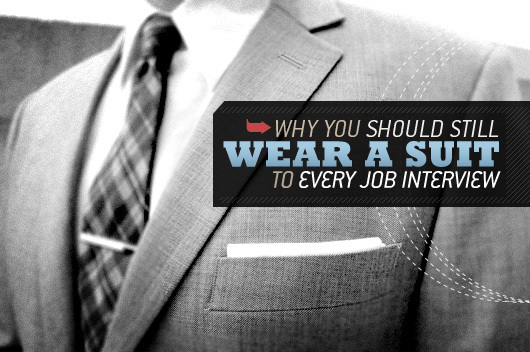 Bring home more bacon: Salary negotiation tips and strategies from industry experts. The hardest question in every interview. 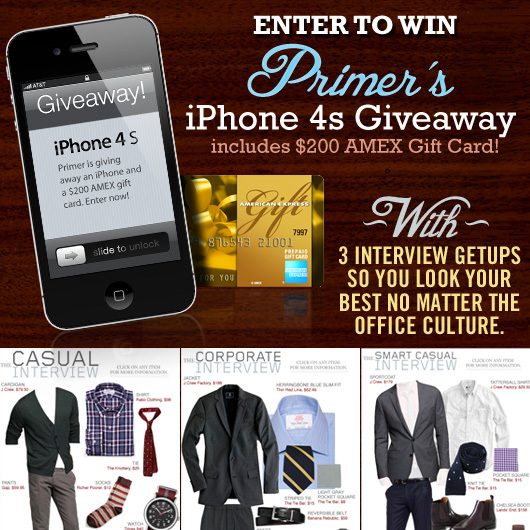 3 Interview Getups PLUS Enter to Win an iPhone 4s & $200 American Express Gift Card!